We will be in Hall 8 Printing Packaging. We plan that at least one expert of each company will be present on the show. All systems can be demonstrated on the show! 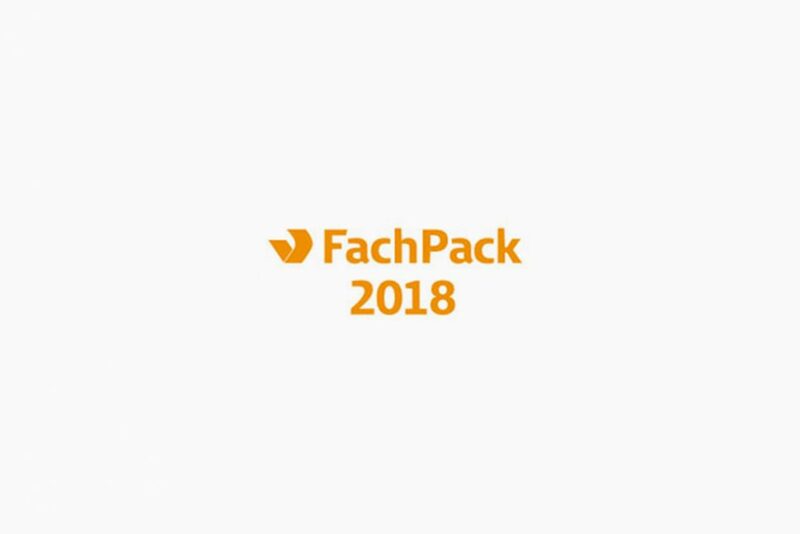 The show Fachpack 2018 in Nürnberg is the European show for Packaging, Processes and Technology. The show promises new trends, new perspectives and opportunities. More than 40.000 visitors meet ca. 1.500 exhibitors in 12 halls. VskE congress in Marburg with record attendance Digitalize your production!